There might be times that the only way that you can get a child to eat and enjoy their vegetables is by teaching them the process of growing their very own garden. Gardening is an experience that any child can take a great amount of pride in and they have the ability to learn valuable lessons on the growing cycle every step of the way. 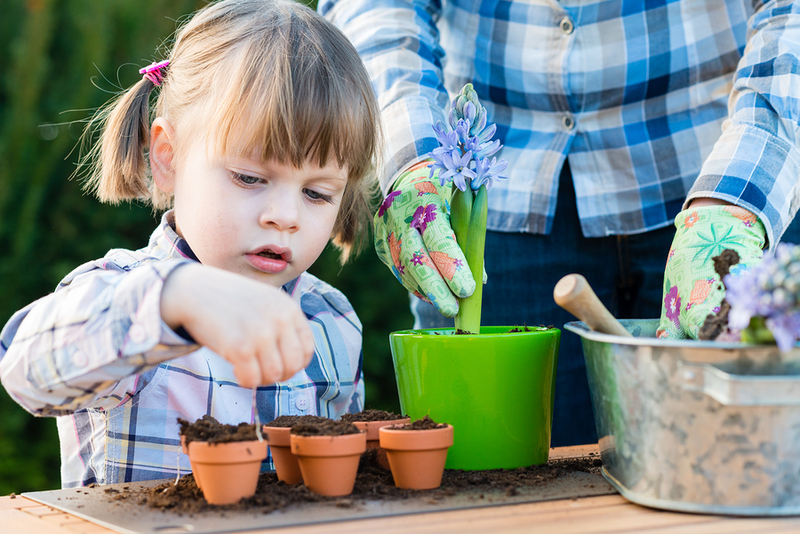 From the moment that you seed in the springtime to the second that you bring in the final harvest before the snow flies, it can be easier than you may think to find a variety of gardening activities to enjoy with your children. However, there can be a number of obstacles that you need to overcome when it comes to gardening in the winter months. You have to look at it from the prospective of an adult gardener, where there can be plenty of plans, preparations and even plantings that you can do during the winter to get ready for the warmer spring weather to come back around. 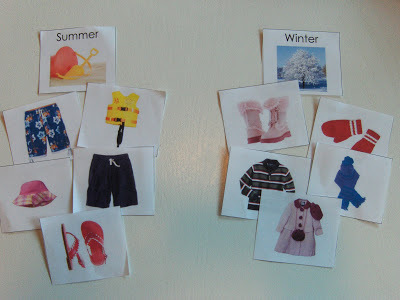 With that being said, there are many different activities that you can do indoors with your children in the winter to keep their love for gardening alive. When the snow starts to fall, there are still plenty of amazing indoor gardening activities that you can explore with your children. This can really be the perfect time to teach kids all about the use of sunlight and water, how sprouting takes place, the role of fertilization, what they can do to make their own compost pile or even the joys of a windowsill garden. Kids will also fall in love with the idea that they can grow bigger and better houseplants with the addition of nutrients that they can harvest by collecting and composting kitchen waste. 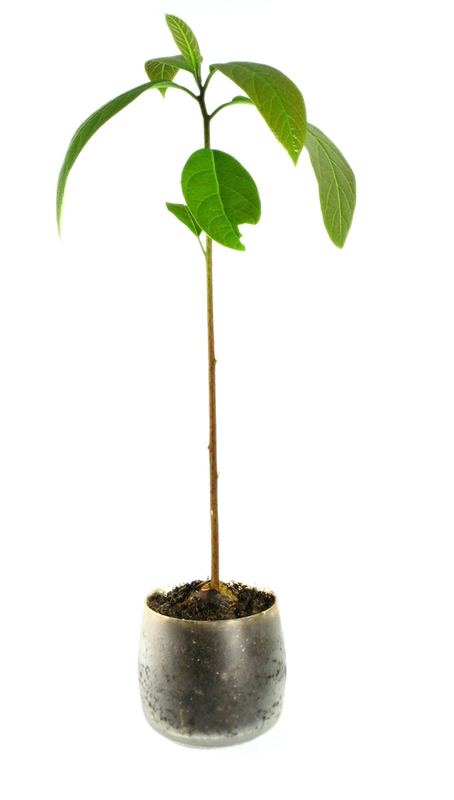 Your child has the ability to watch an avocado tree sprout right before their very eyes with an avocado pit and a few simple items. Simply wash off the avocado pit and then carefully stick four toothpicks into it at even intervals around the perimeter. Then, simply suspend the pit in a small drinking glass or a shallow glass bowl of water, making sure that the round end is lightly submerged. Be sure to change the water out every two days and you will start to see the roots forming in the bottom. Once the roots start to fill up the glass or bowl, simply plant the growing avocado pit in a container with soil and watch it grow. Another fun and rewarding indoor gardening project for kids is a beautiful sweet potato vine. All you have to do is take a medium sized sweet potato and suspend it with toothpicks in the same manner as the avocado pit, just be sure to get the right size glass jar or bowl to match up with the size of your sweet potato. Water should always be filled to a point that touches the bottom area of the sweet potato and it should be changed out every couple of days to keep a fresh supply of water. You will notice that there will be some green sprouts that begin to develop along the top that will start to grow into a lovely houseplant with vines. Most indoor sweet potato vines will last for a couple of years and look beautiful growing up around kitchen windows. 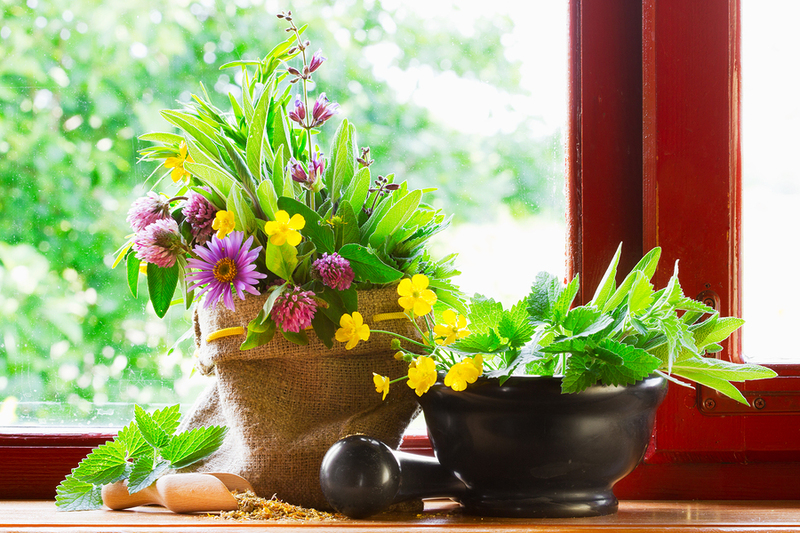 Growing herbs with your child indoors can be a lovely winter activity. Not only will they be able to keep the gardening alive, but you can also show them how some of the herbs can be used in a variety of meals that you can prepare together in the kitchen. Simply find a window that gets plenty of sun and find a collection of containers that fit just right. If you wish, there are indoor herb growing kits that you can purchase that are made to fit perfectly in a windowsill, complete with the seeds and planters that you need. Pick out some of your favorite herbs including chives, mint, parsley and oregano and you are ready to show your child how incredibly rewarding it can be to experience growing and using your own herbs even when the snow is piling up outside. 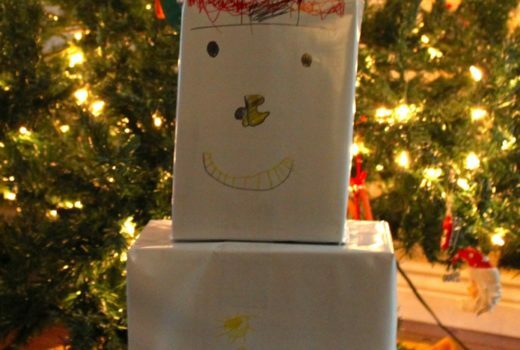 In addition to planting a number of fun seeds during the winter months, there are a number of wonderful craft projects and activities that you and your child can enjoy. Think about reading a variety of gardening books that include stories and tips geared towards children or even shop online or through a catalog for all of the seeds that you want to use in next year’s garden. Gather some terra cotta pots and decorate them for your container gardening or even show your child the importance of recycling by using your old egg cartons or paper towel rolls and turning them into seed pots for the plantings to get ready for spring time. The more that you look around and use your imagination, the easier it will be to find a wealth of beneficial activities that will help you to keep up your child’s enthusiasm and love for everything having to do with gardening throughout the year. These experiences and creating a green thumb can be a wonderful way to showcase skills that can be used throughout your child’s lifetime. Jonathan Leger is a sponsored member of the Garden Writer’s Association and a gardening enthusiast. He runs a small site dedicated to the history, education and care of a variety of roses at Cabbage Roses.